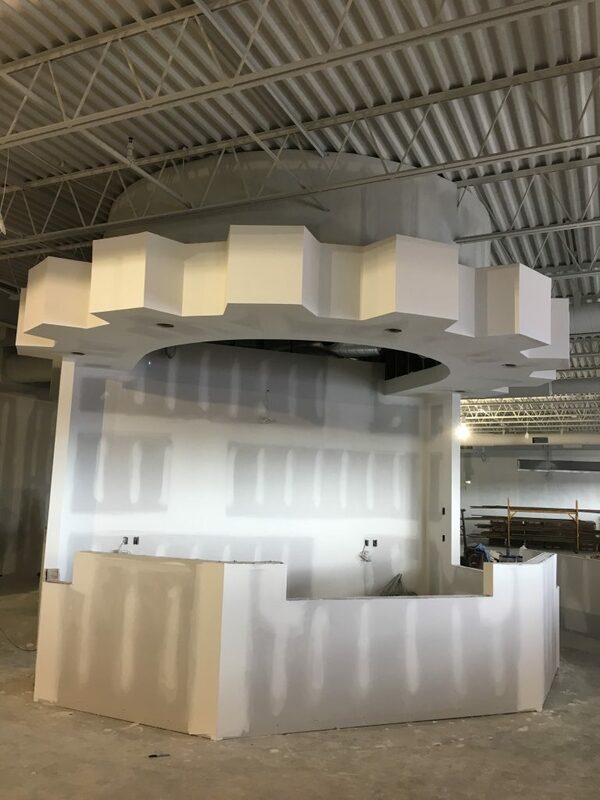 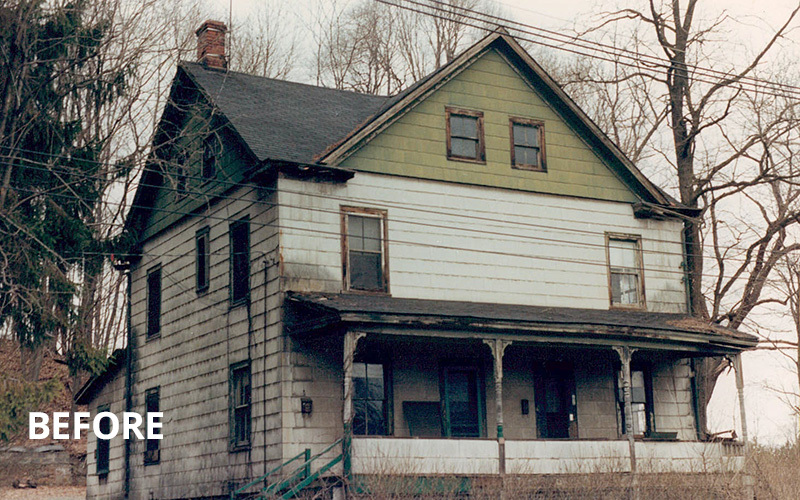 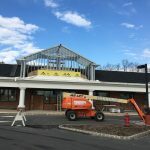 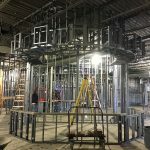 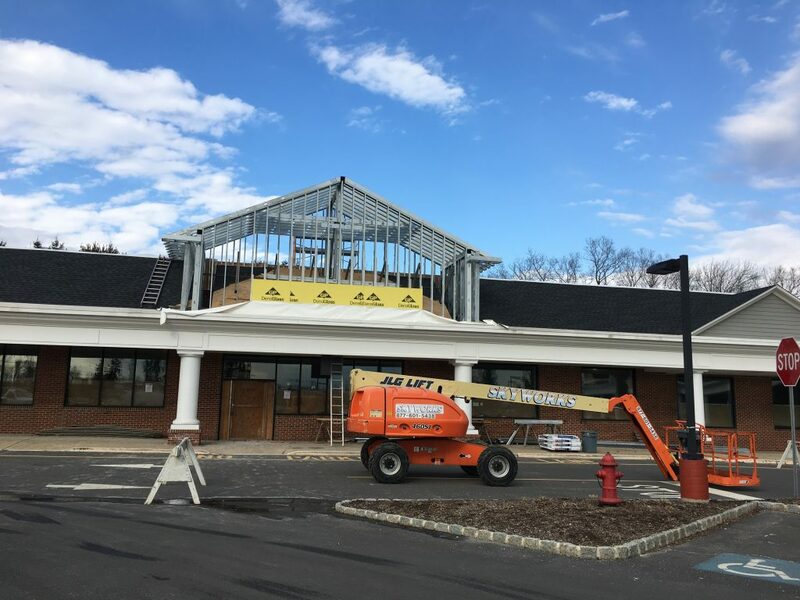 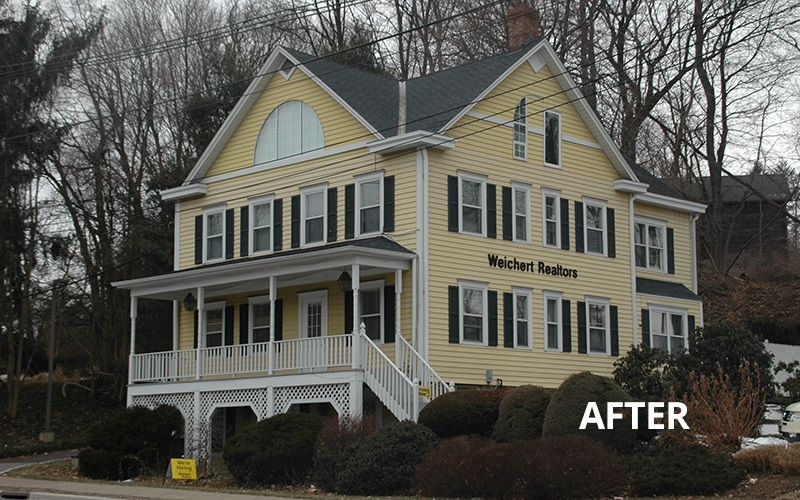 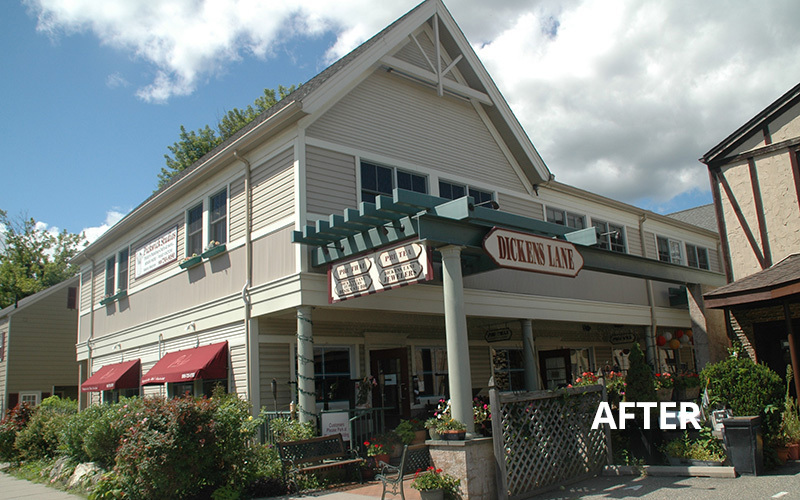 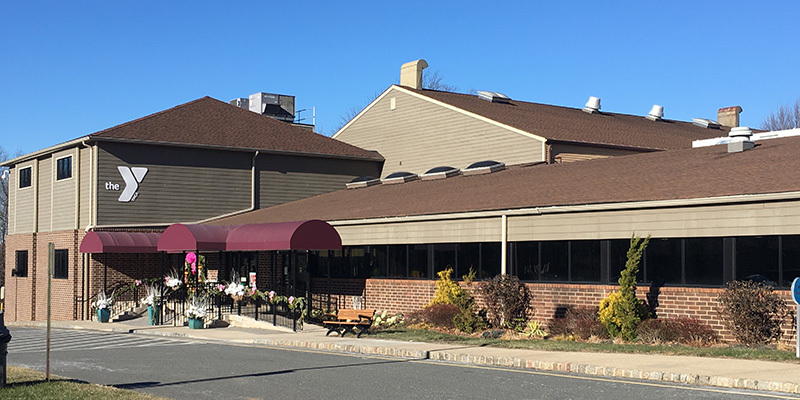 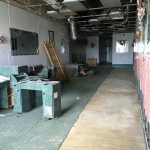 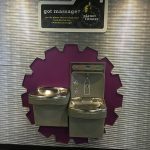 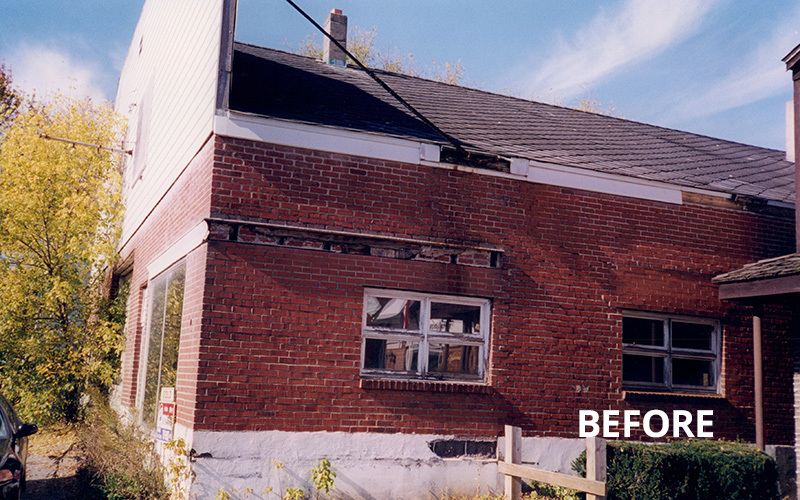 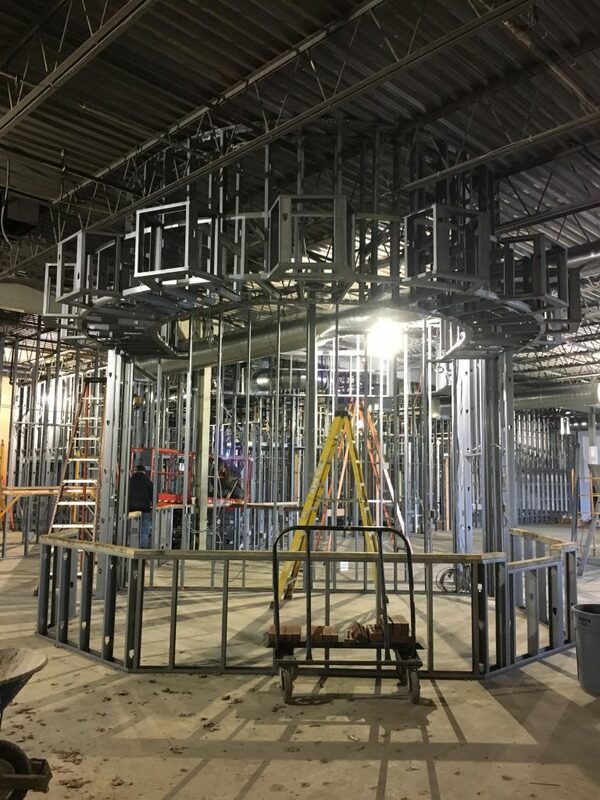 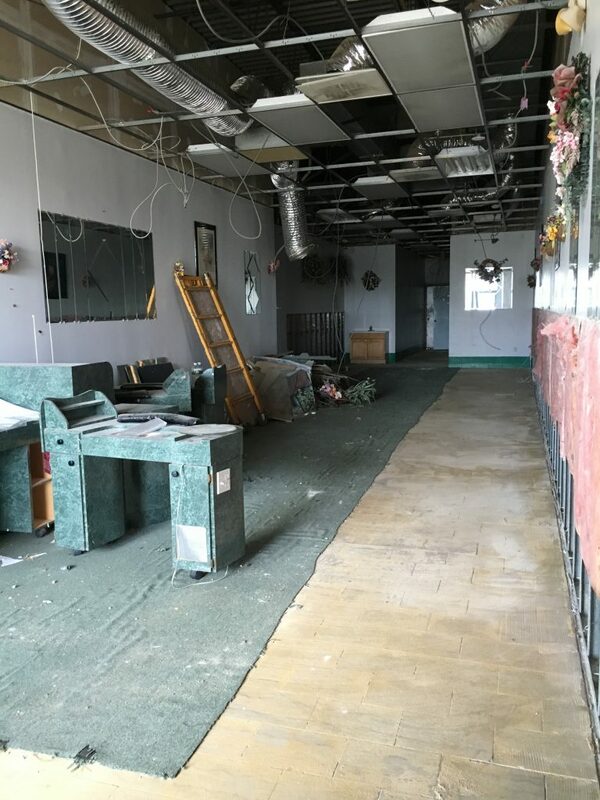 Construction of new and/or renovation of existing buildings such as shopping centers, restaurants or any similar related businesses. 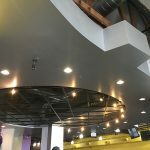 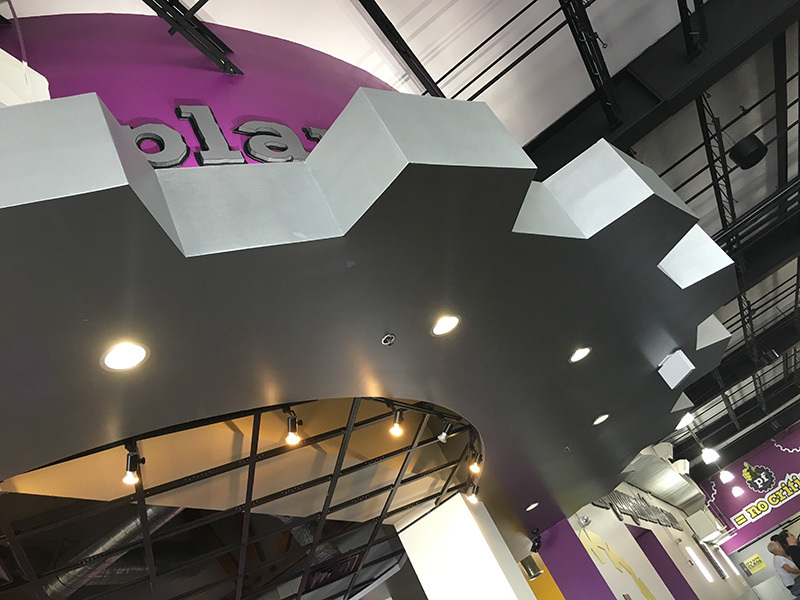 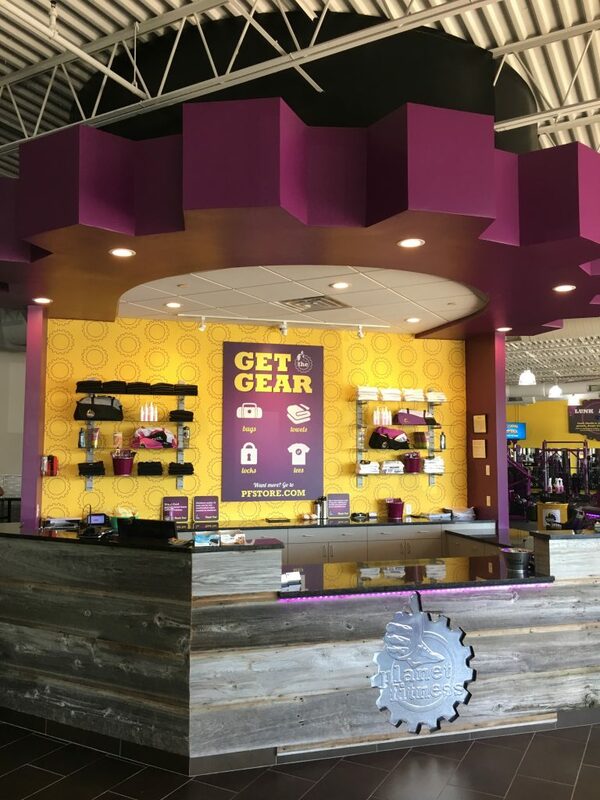 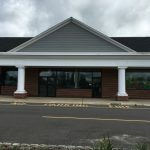 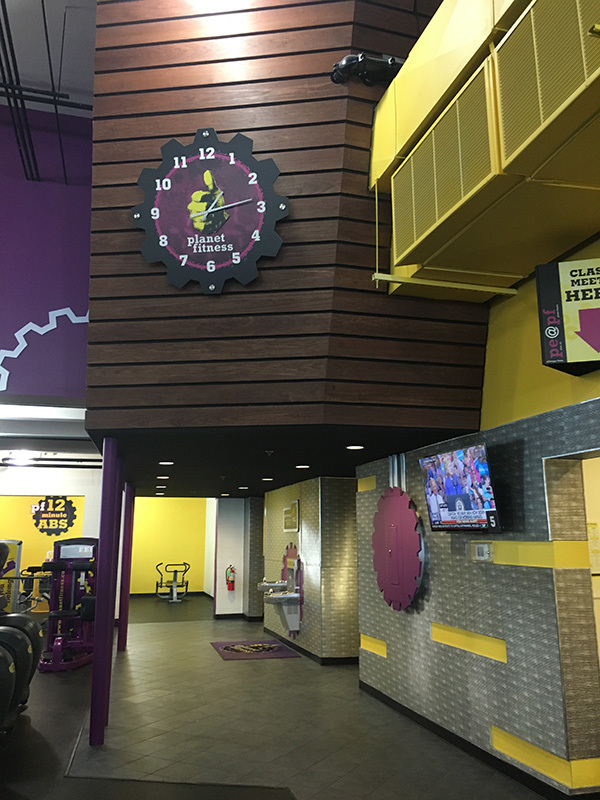 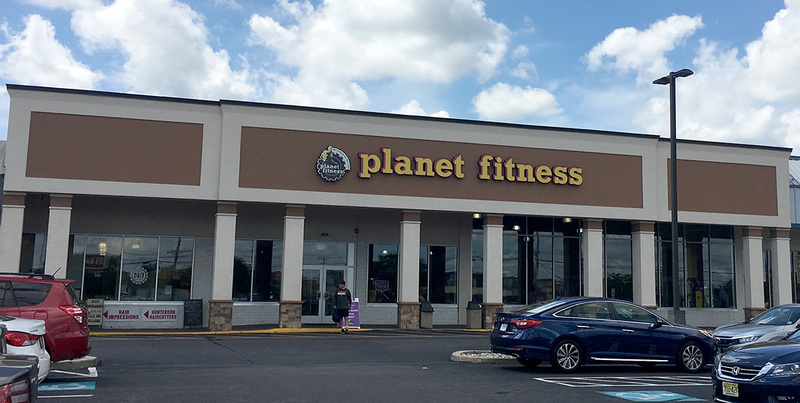 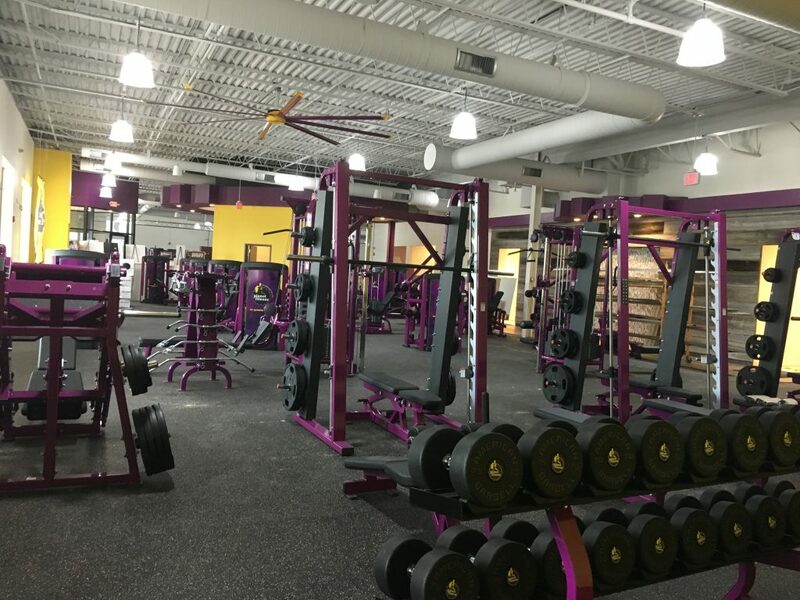 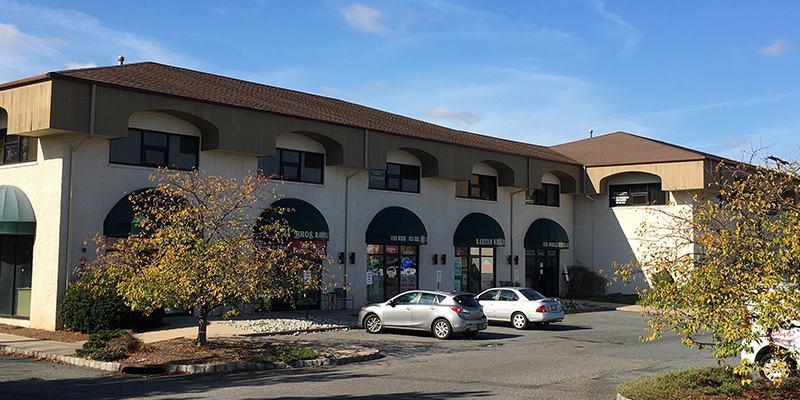 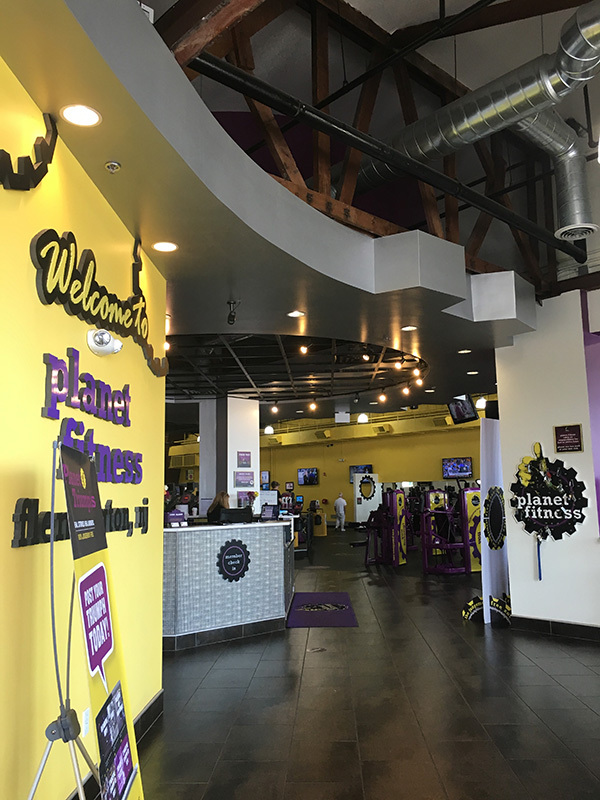 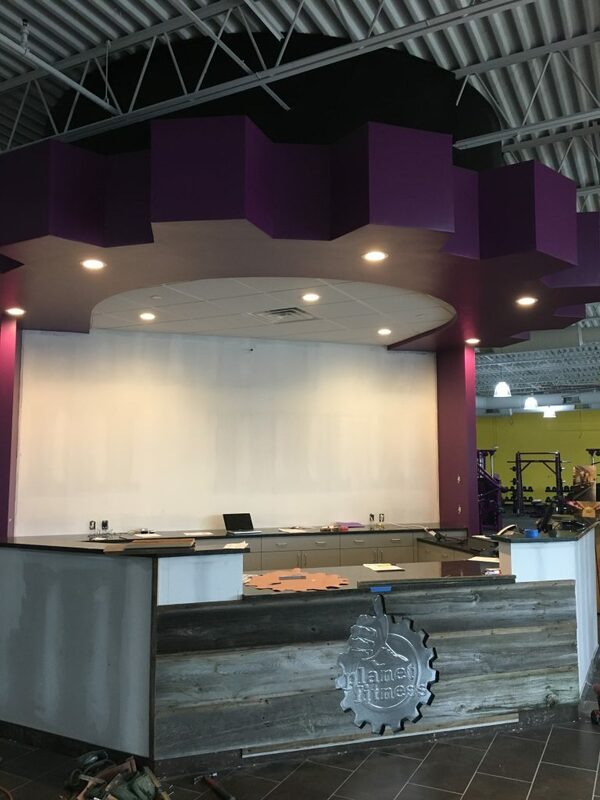 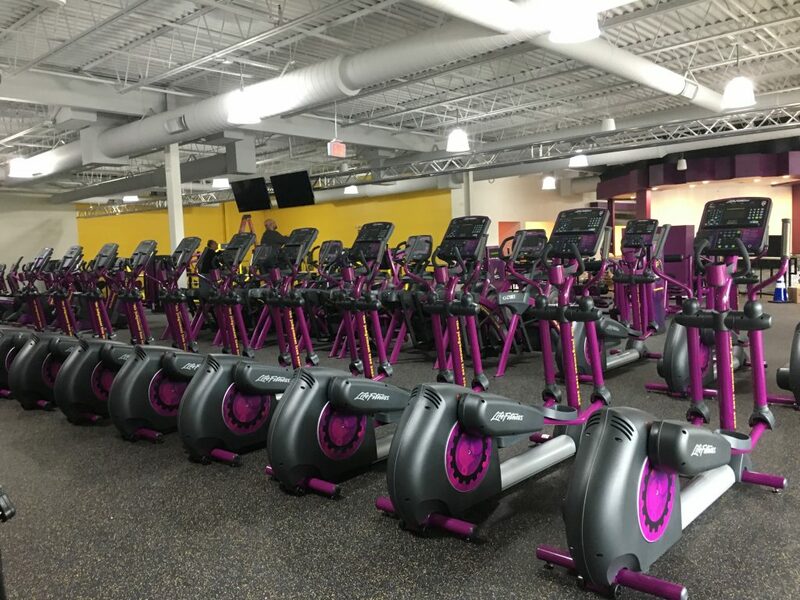 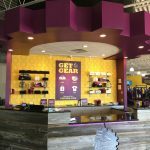 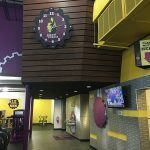 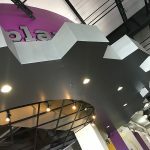 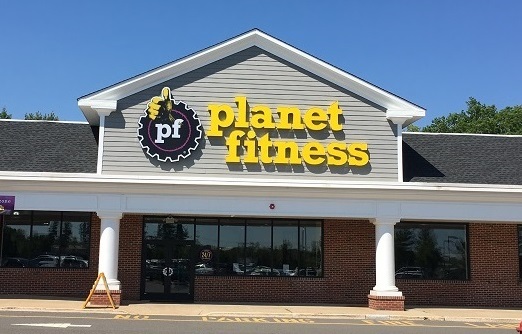 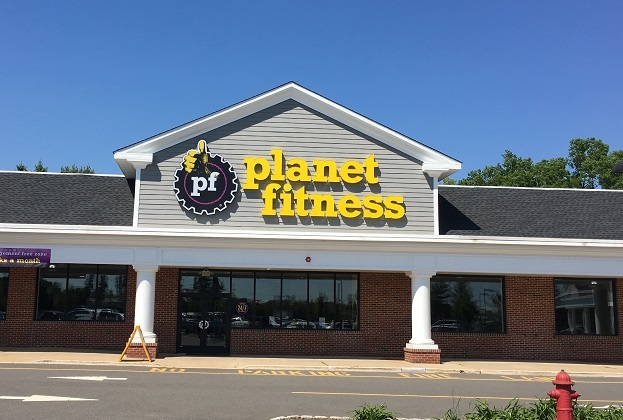 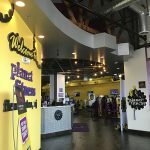 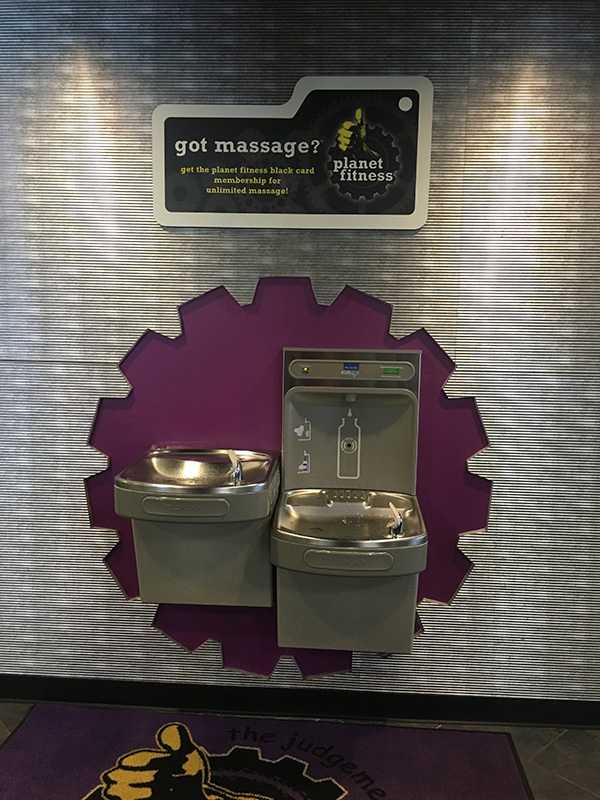 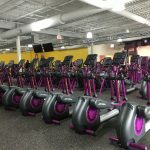 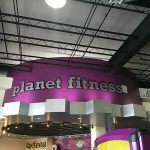 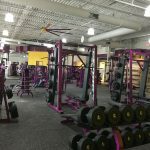 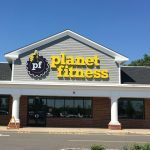 Converted a multi-tenant strip mall into a 13,000 square foot gym. 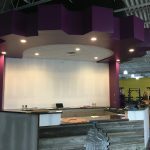 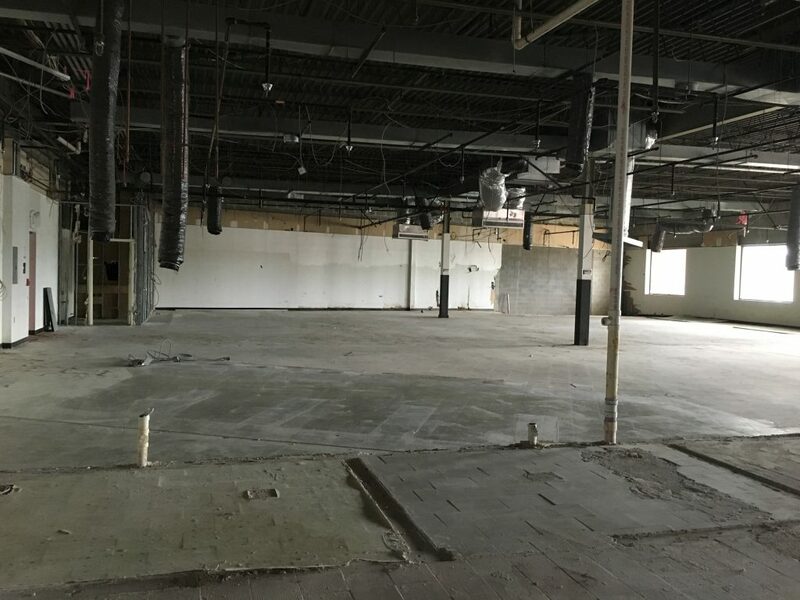 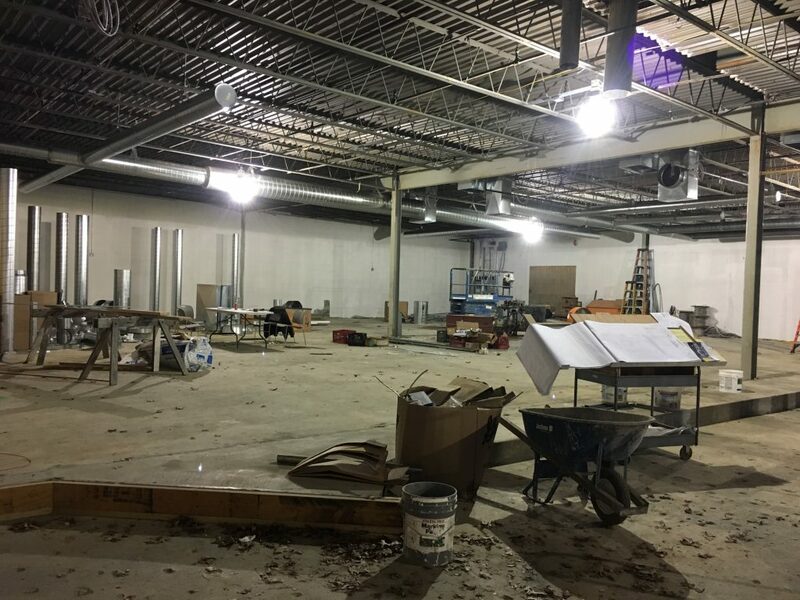 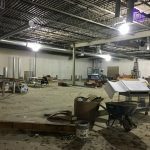 16,000 square foot lighting store converted into a gym with extensive demolition to mezzanine and offices. 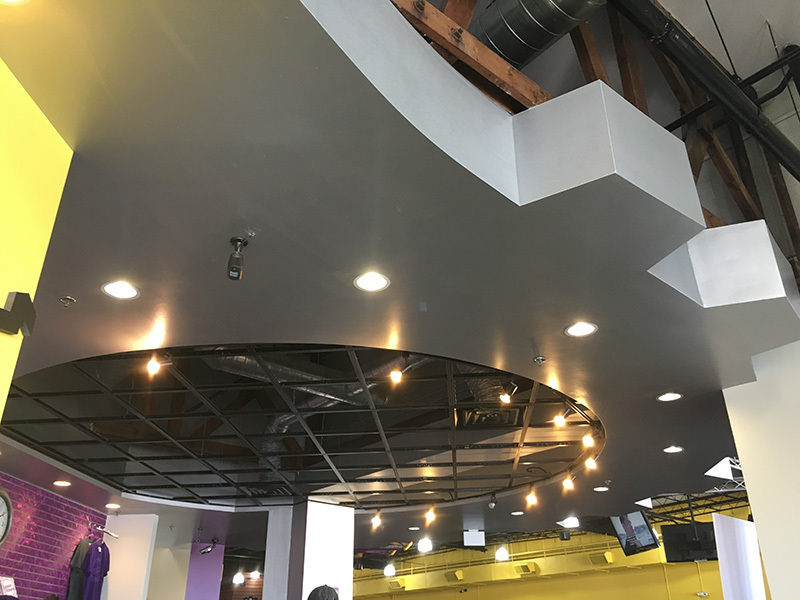 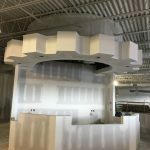 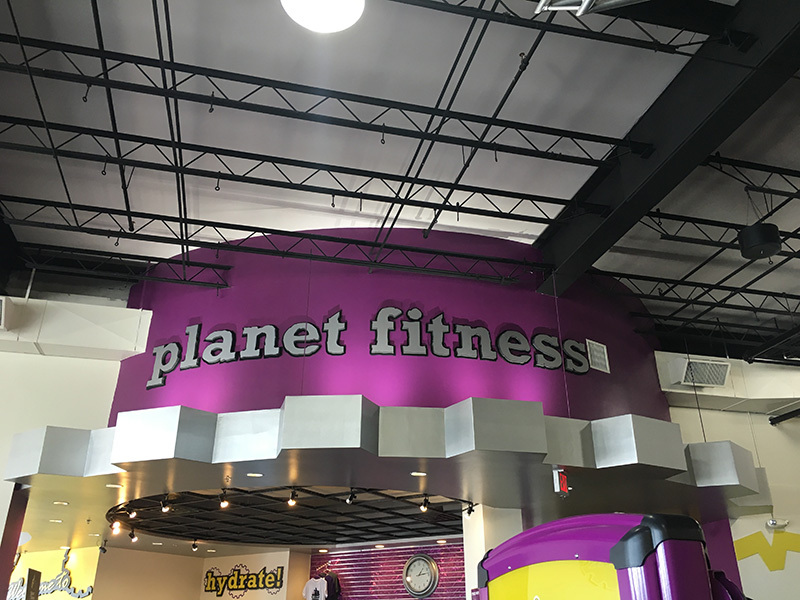 Interior work included raised platform for cardio equipment, exposed structural steel and spiral duct HVAC with unique interior finishes. 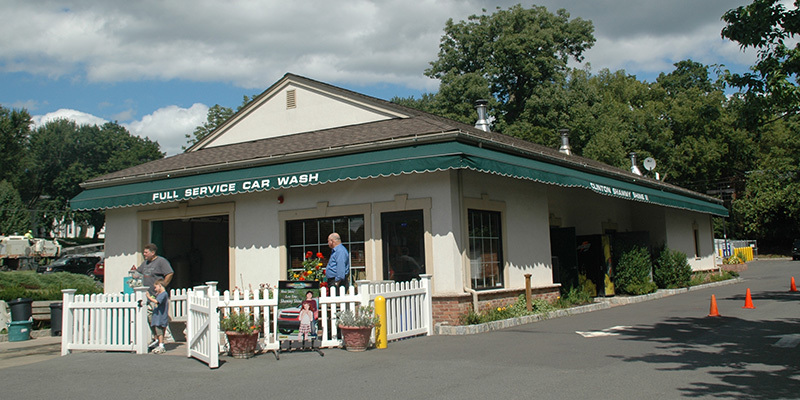 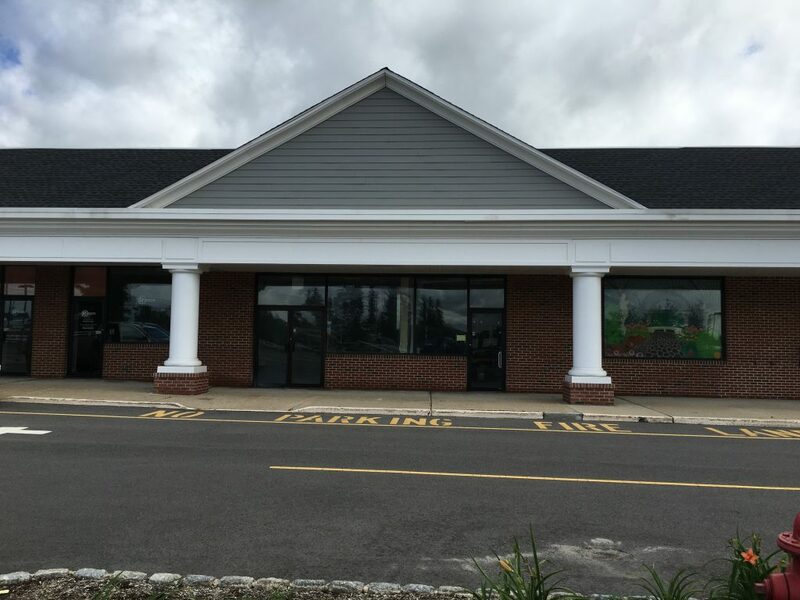 The Exterior features new fascia with stone column bases. 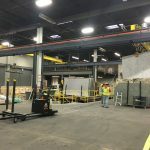 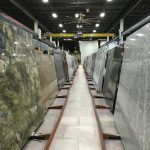 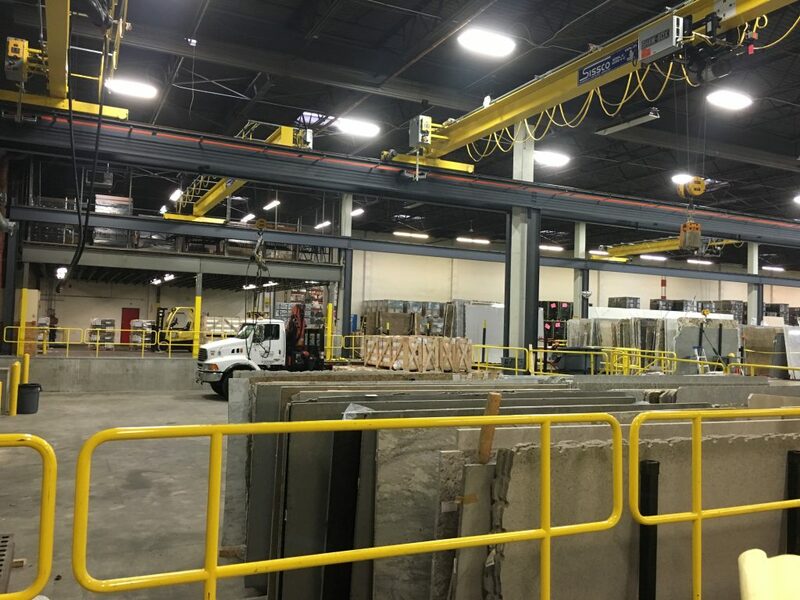 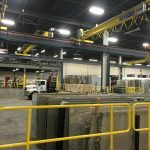 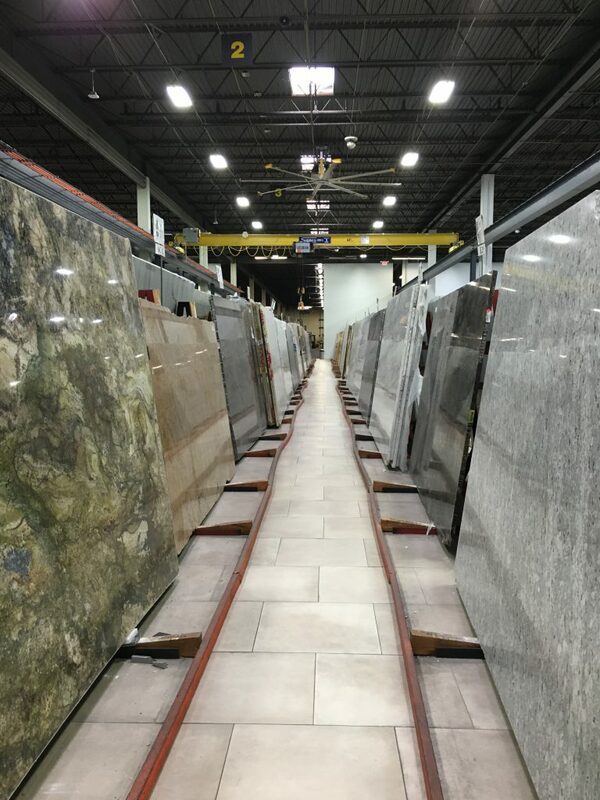 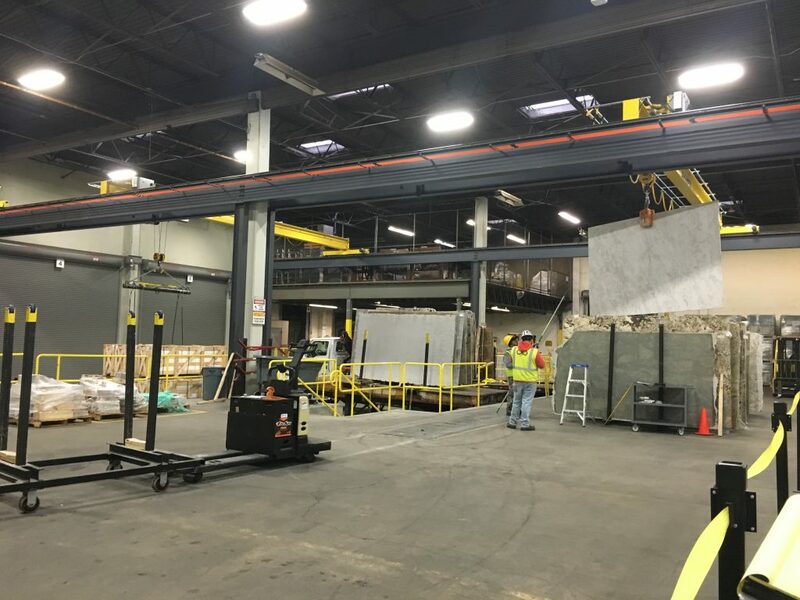 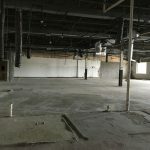 Renovations included creating an interior loading dock with new overhead doors as well as installation of 40' overhead bridge cranes for loading and maneuvering granite slabs throughout the facility. 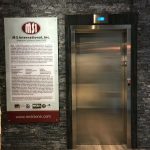 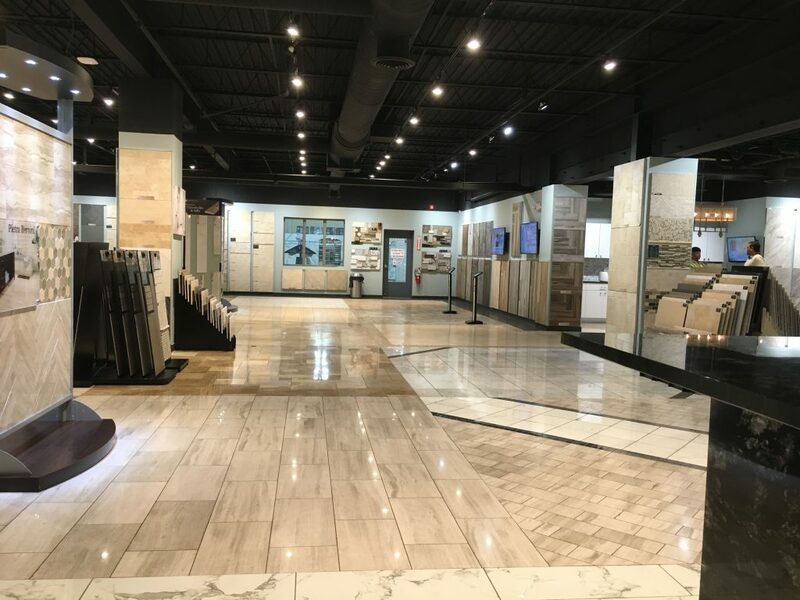 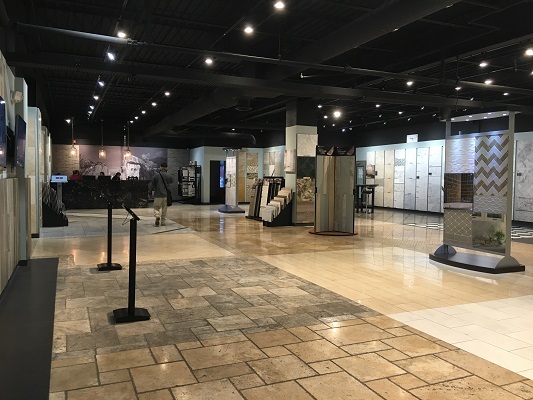 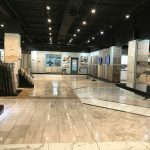 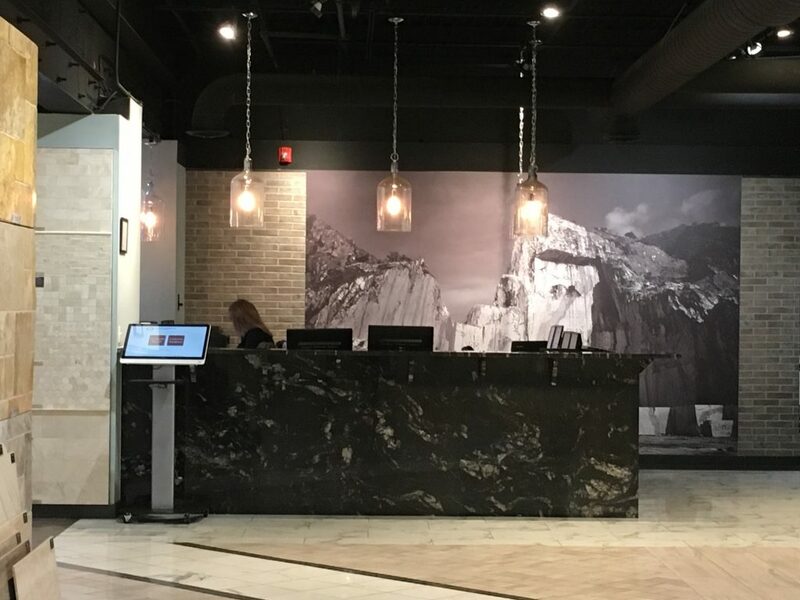 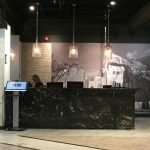 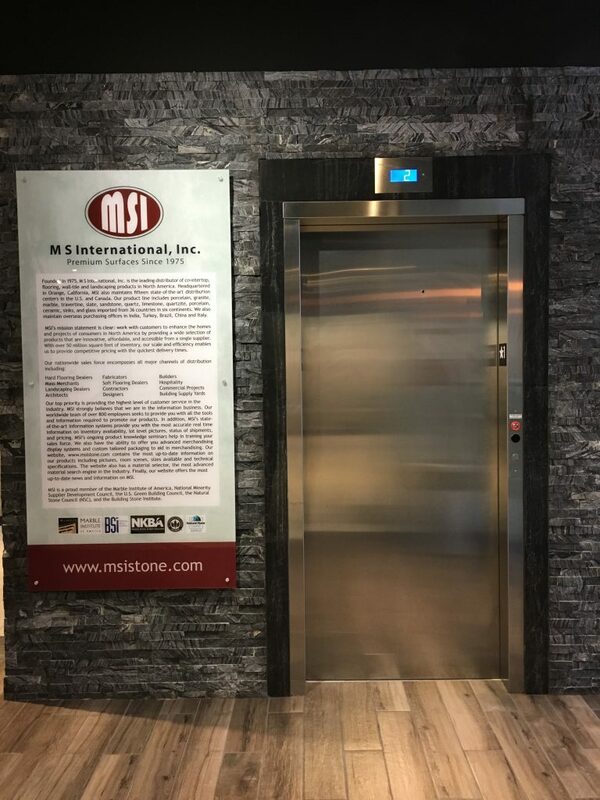 The showroom was completely renovated, including new reception desk area and the addition of an elevator.